Each day you send and receive dozens of business emails. You find some of them fantastic, but some appear to be so illogical and plain. What’s wrong? 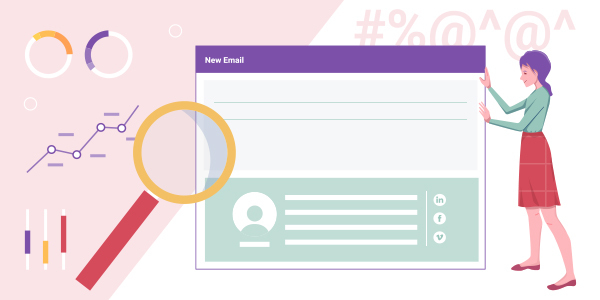 How do you identify a good email and a bad one? One of the things you pay attention to is an email signature, its content and design. It tells much about the sender. Everybody makes mistakes. I do, you do, all of us do. Smart people make mistakes, learn from them, and never repeat again in their life. 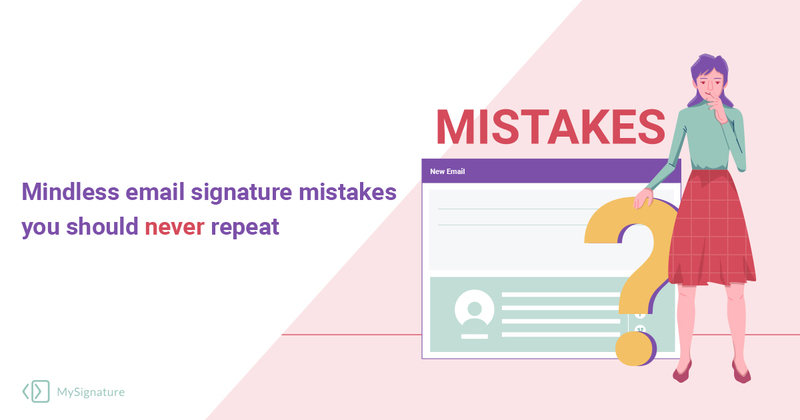 Let’s now discuss what makes the email signature not effective and how to avoid common mistakes that you have definitely made yourself and have not even noticed. Person 1: Cool party, huh? My name’s Scott. Person 1: Nice, well I’m going to say hi to the host. Person 1: You too. My name’s Scott. Do you see what I’m driving at? Recall this dialog each time you will want to add your email address to your email signature. If you do not want to sound like Person 1 (I mean weird and quite stupid), so you should skip the field with the email address in any online email signature editor. 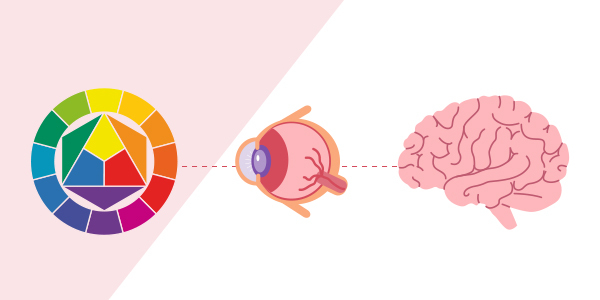 We perceive colors not by eyes but by brain and think of them as of separate objects. The relationship between a color and our brain is complex, and we actually do not need to go deep into it. The critical thing is that we associate colors with cultural and social messages, and we do that subconsciously. According to the research conducted by the Journal of Business Research, colors influence not only people’s feelings and thoughts but also their actions. Thus, clients are 15% more likely to visit the store once again if it is colored with blue rather than with orange. All this psychology stuff about colors means that when you design your email signature you have to be careful with colors because they have power and people react to different colors very sensitively. Read in detail how to choose right colors for your email signature. If you create an email signature, you have to be sure it will be correctly displayed in all email clients and on all devices. It is simply impossible without testing. So your task is to send a couple of emails and check how your email signature looks in various email clients and on mobile devices. Just imagine a situation. You send a very important email to a very important person with very important information. This person opens and reads the email and finds out some “#%@^@^” signs instead of the standard closing at the end of the message. This will show how unprofessional you are, and your email will be left without response for sure. Including images to your email signature makes sense only if you feel the limit. With MySignature, you can add many types of visuals, but it is not smart and will not have the effect you wish. Decide what the purpose of your email is. 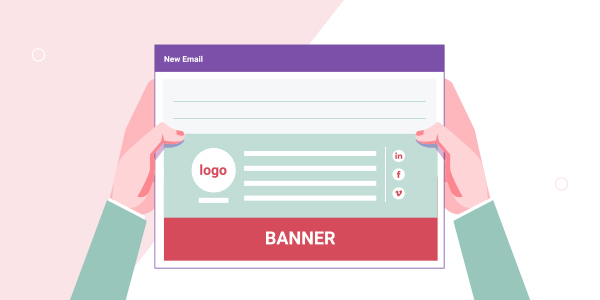 If you need to sell or promote something, include a banner; if your task is to establish and strengthen a contact with someone, add your headshot to personalize the email and build trust; if you want to increase your company recognition, insert a logo. That’s it. When was the last time you sent a fax a received it? What? Never? Hmm… Interesting. So why is it so important to include it to your email signature? Avoid adding things from the previous century. It also relates to your mailing address. No one is going to write a real letter to you and wait months for a response. Be modern and trendy. Stick to laconic manners and minimalism in what you do. That is the main idea.